Technology always takes a dominant position in economy and society. Millions of people, therefore, found their careers, and many others have even dived into a completely different field just for entering this industry. Even so, enterprises are still trying hard to seek for skilled programmers; when the right one shows, companies would even raise HR budgets. Sometimes, they are even willing to go for recent tech graduates that are trying to gain there first experience. Technology is continuing to infiltrate into new platforms and industries, hence, to maximize one’s profit potentials, also for ensuring one’s place in the future of tech fields, choosing the right programming language is very important for a person. Now, let’s take a look at the 15 highest paying programming languages in 2017. Go programmers get paid at an average of 110 thousand dollars per year, and it has been on the top for the recent years. Go is an open source programming language that makes it easy to build simple, reliable, and efficient software. Created at Google in 2009, after that it has been used in Uber, SoundCloud, Netflix, and Dropbox. Scala is a general-purpose programming language providing support for functional programming and a strong static type system. Designed to be concise,many of Scala’s design decisions aimed to address criticisms of Java. Programmers equipped with Scala earn up to 110 thousand dollars a year. Objective-C is one of the longest existence programming languages, and it’s also one of the programming languages that programmers know best. It was the main programming language used by Apple for the OS X and iOS operating systems. It is one of the most profitable programming languages. Estimated salary is between 100k to 110k dollars per year. R is an open source programming language and software environment for statistical computing and graphics that is supported by the R Foundation for Statistical Computing. The R language is widely used among statisticians and data miners for developing statistical software and data analysis. R programmers’ average salary is 100k dollars. SQL is a domain-specific language used in programming and designed for managing data held in a relational database management system (RDBMS), or for stream processing in a relational data stream management system (RDSMS). Companies like Google, Helix, IBM, Microsoft, Oracle, and Amazon are continuing in using SQL, and offer 70k-90k dollars a year to SQL programmers. Java is one of the most popular and profitable programming languages. 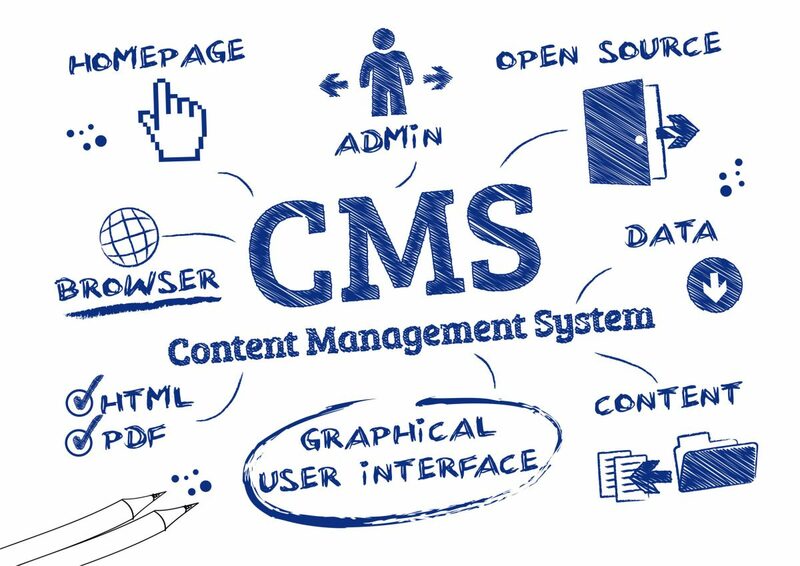 Particularly for client-server web applications, with a reported 9 million developers. The most qualified candidate can be offered a wage up to 117k dollars a year. Python is a widely used high-level programming language for general-purpose programming. 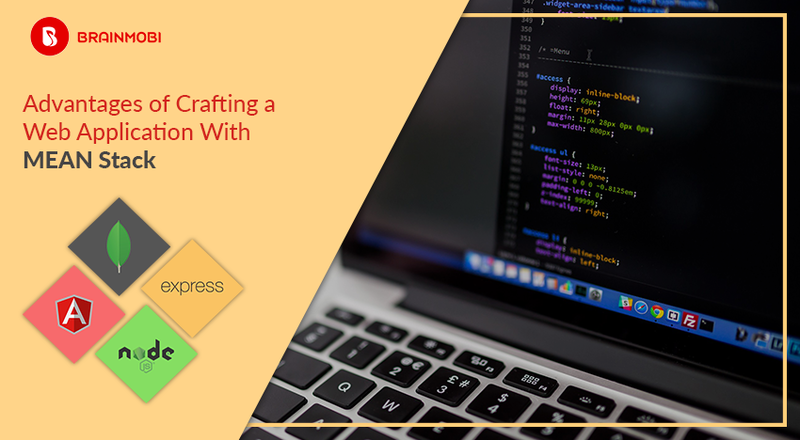 An interpreted language, Python has a design philosophy that emphasizes code readability, and a syntax that allows programmers to express concepts in fewer lines of code than might be used in languages such as C++ or Java. Python experts are likely to have 99k dollars a year. C++ is a general-purpose programming language. It has imperative, object-oriented and generic programming features, while also providing facilities for low-level memory manipulation. C++ professionals can find jobs that offer 90k-100k a year. C# was developed by Microsoft within its .NET initiative and later approved as a standard by Ecma (ECMA-334) and ISO (ISO/IEC 23270:2006). C# is one of the programming languages designed for the Common Language Infrastructure. C# programmers can earn 107k dollars a year. Perl is a family of high-level, general-purpose, interpreted, dynamic programming languages. Because its power and reliability, it is aka Swiss Army Knife in programming languages. Perl programmers can earn about 110k dollars a year. PHP is a server-side scripting language designed primarily for web development but also used as a general-purpose programming language relied on C and C++ programming languages. Programmers that are expert in these three languages can easily find a high waged job, possibly can be reached up to 120k dollars a year. Check the awesome comparison of Php vs Node.Js on plesk.com’s blog. Swift is likely to be the most important language that has been released recent years. Swift is a general-purpose, multi-paradigm and compiled programming language developed by Apple Inc. for iOS, macOS, watchOS, tvOS, and Linux. Generally, programmers work with Swift R&D can earn 80k a year, but some high-end position’s salary can reach to 120k dollars a year. 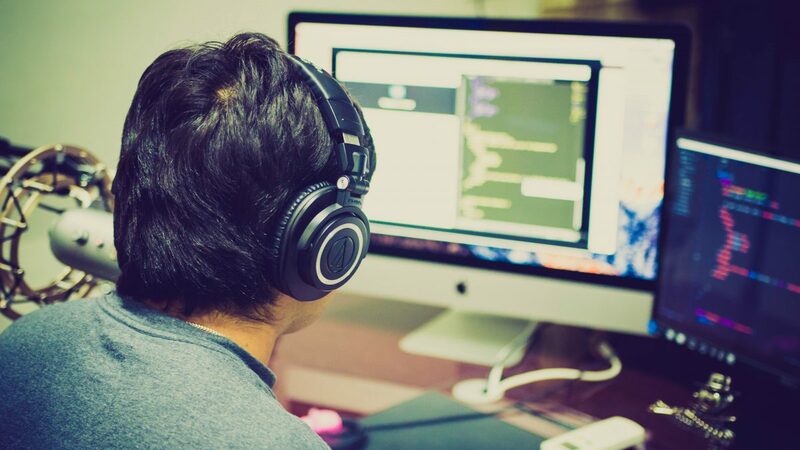 Since the market is lack of such elite programmers nowadays, and corporations wish to fill up the blanks in R&D projects, so as long as you master one of the above languages, you’ll get more advantages when talking about your salaries. 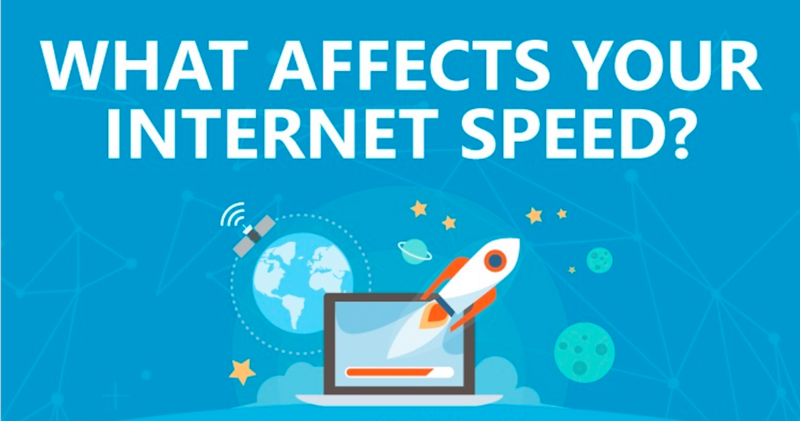 [Infographic] What Affects Your Internet Speed? Have you ever been in a position where you’re streaming your favorite show, only for it to pause to buffer just when it reaches the exciting part? That’s happened to me before and I can absolutely relate to just how frustrating it can be. We live in a world of fast speed internet and being stuck with slow internet speeds is not acceptable. But fortunately, before you take drastic steps like moving away to another location where there is fiber, there’s hope. Check out this infographic created by BlueGadgetTooth that lists out all the possible factors that could slow down your internet speed. Sometimes, the reasons are far simpler than we could ever imagine. It could be as simple as needing a router upgrade. We get used to the router we use at home and forget about getting a new one because as long as we’re connected, it’s doing its job. Right? Wrong. Technology evolves so quickly, that you could be potentially losing out on the speeds you actually pay for by continuing to use an older router. Or the problem could be that you’re using an older computer that takes time to process the information and you need to upgrade that. 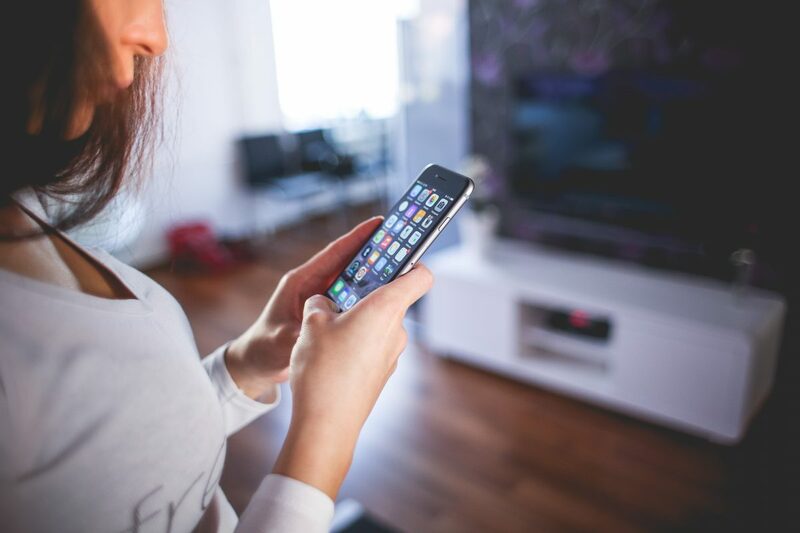 Read also: How Technology Impacts Real Estate? Or it could your subscription plan with your ISP. Many times, a simple upgrade will fix your problem. Things always get a little clearer when you know what could be the potential problem causing the slow speeds. And once you know that, it will be easier in finding a solution. 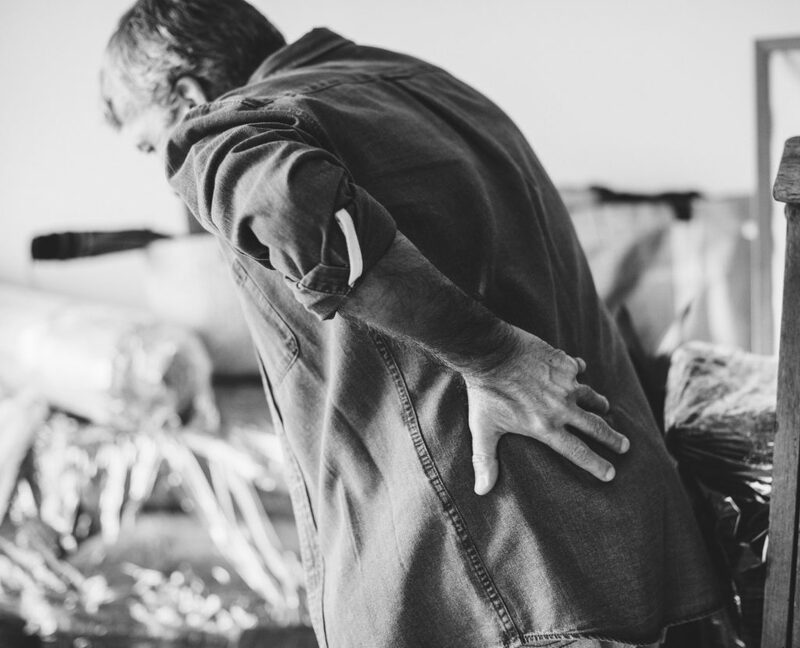 Even if you have to call a tech buddy who knows their way around things, giving them an idea of what is wrong will help get your problem fixed faster – and we all know how important it is to be connected to the online world! How Can IoT Change Consumer and Business World? The world around us is changing at a fast pace and consciously or unconsciously we are changing too. Let’s think of the conscious choices we have made to make our lives better. Conscious choices might involve giving up on traditional cooking methods and adopting conventional cooktops and appliances, purifying water before drinking, etc. Unconscious choices might involve decisions you to keep up with the world like traveling by car as opposed to ancient mediums. These are some choices we make. In either case, the way we live and the world we live in is changing. That thought brings us to the fact that why are we or the world changing. The answer — to make our lives easier and our work simpler. No matter what change you consider, you will see that it has become popular because it has made a good difference in our lives which includes how we interact, live, etc. 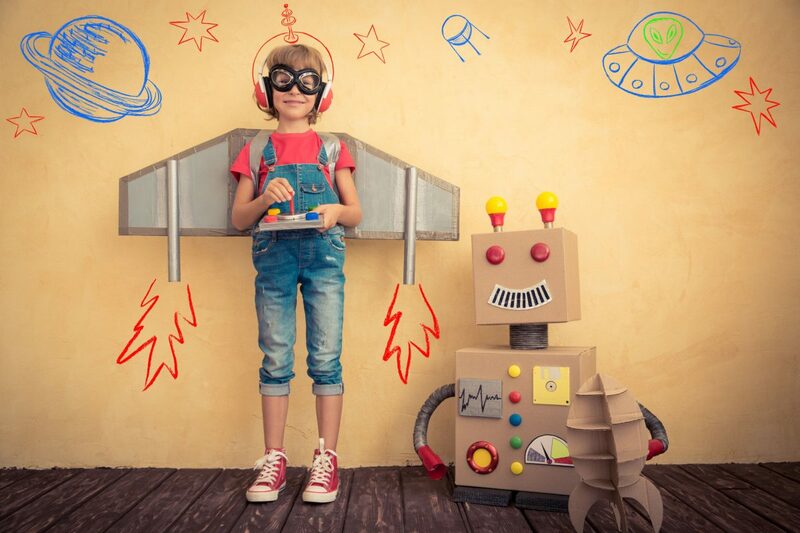 In this blog post, we will provide a glimpse into the world that IoT solutions are striving to create with emphasis on how our day-to-day life might change for good. To illustrate this, we will be looking at two categories of people – the service-providers and the consumers. When we talk about IoT solutions, the majority of the world population will fall in the category of consumers. Consumers will experience a new level of comfort and this would result in new expectations. How we define comfort and luxury today might change how we will do that tomorrow. When IoT laced solutions make everything smarter and more efficient, they might become the new standard of comfort and luxury. For example, Amazon Echo taking care of your entertainment with just a voice command, Google Home for diverse needs, etc. Over time, as new technologies are taking the center stage, consumer patterns and demands have become complex. A new product can create new demands which was not the case traditionally. With IoT devices making our lives simpler, consumers might start looking for smarter devices that will take care of all the things in one go. The shift can be because the new technology creates a need for it or because customers become aware of the benefits that they avail. The IT support companies and service providers who will be primarily dealing with IoT solutions will also change with time. This means that the market should be ready to accept your product. You might have created a hell of a product but the customers are not ready for it. Or there is no use for it in their current routine. That means your IoT solution will fail. The readiness needs to be gauged from existing trends and respective measures should be taken to ensure that there is a need for your solution. Businesses will have to undergo a lot of internal reshuffling in order to meet the needs of the customers and to be effective. This would mean a revamped hiring strategy, defining efficiency and productivity in line with the new business, providing flexibility like remote opportunities, etc. to keep your business afloat. This post has been written by Chirag, Thumar. He works as senior web developers in India at NEX. NEX is leading Java software Development Company in India and USA. He also runs his own company which mainly focuses on Java-based web applications using JQuery, Struts, JSF, node.Js, spring, Ext Js, etc. He writes about emergency technology, Java based frameworks & tools, innovative technologies, social media news and online marketing. Get a car that runs on something other than gasoline. Know how machines I rely on actually run and have at least a moderate ability to fix them. Identify a hidden superpower and use it (okay, a power). Convert a non-geek to geekdom. Become a connoisseur of something (coffee, wine, chocolate are expected, become a connoisseur of the unexpected – like standing desks). Wear a cape in public. Become someone who wears fascinatingly strange hats. Win a Nobel Prize for advancing fandom. Have more to add to the list? Sound off in the comments section below! Manage to lose your password? Need tips on how to get it back? 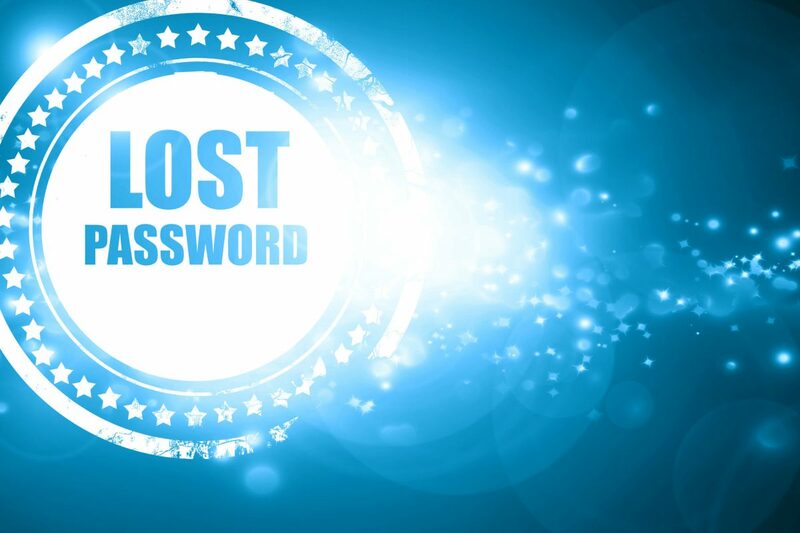 Where are some commonly misplaced passwords and videos on how to solve the issue. Need help with your password? Sound off in the comments section below and we’ll add more resources. When you are new to blogging, the task of setting up and running a blog can seem to be either extremely easy or extremely difficult. If it seems extremely easy, you are probably in for a really rude awakening. If it seems extremely difficult, then you are ready to make an educated decision about setting up, running, and maintaining a quality blog. Regardless of where you, the fact that you are thinking of starting a blog has probably lead you here to this page. There are a lot of things to do to get ready for a quality blog. While this is not a comprehensive list and there are probably things that I have missed, I hope that this provides you with a good list of things to at least thing about when you are setting up your blog. Pick your niche area. Write about what you know and love. Know your audience and what they want to read about. Pick a great domain name and register it. Decide whether you want to host your own blog or go on a blogging site. Select a trusted WordPress page builder. Decide if you want to monetize your blog or not. Know when to monetize your blog. Select appropriate channels for generating income. Select blogging software (server and client side) to standardize on. Tell stories without any code, install Free WordPress Slider – Smart Slider 3. Become familiar with basics of web design such as PHP, SQL, Java, HTML, etc. Select an appropriate theme for your blog. Customize your theme to make it your own or make your own. Add a favicon or make your own. Make sure your blog has an RSS feed that is easy to find and subscribe to. E-mail your friends about your new blog. Write appropriate comments in other blogs that you have relevant content in your blog. Set up to ping Technorati and other blog cataloging sites. Make sure you claim your blog. Make a free business cards and hand them out. Sign up for Google Webmaster Tools. Have a number of posts ready to launch as soon as your blog goes live. Resist temptation to blast all of the posts out at once. Plan series and weekly features for your blog. Decide on a proper tracking system. Make appropriate changes to better suite your audience. Keep content fresh so that readers keep coming back. Update at least a few times a week. Respond to comments on your posts. Got any you want added to this list? Let me know in the comments section below! We all have been in the situation of a long day in the airport or even just out and about in a strange city and our lifeline to our work and family is starting to fail us. 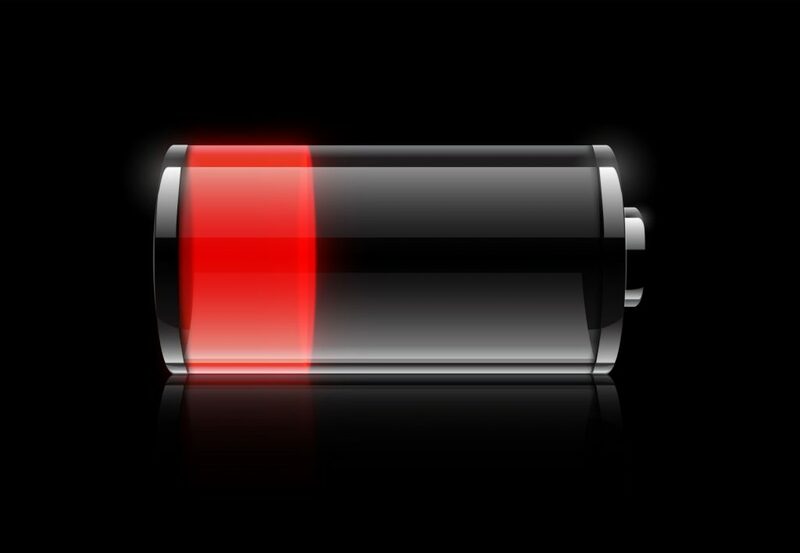 It does not help the current situation that the proceeding night we did not put our phone on the charger. It is important to indeed let them know you are not in your favorite pub but just your phone battery has decided to fail you at the worst time. What are some immediate actions you can take to send those last emails or touch base with your family? One of the current dilemmas of our generation is why the hell can we fly across the globe, travel to the moon, and now we can personally fly with a jetpack but we still cannot pull together enough intelligence to produce a battery that lasts more than half a day. Due to our obvious addiction to smartphones, it is a questionable scenario to say the least. First thing to understand is what uses the most power on your phone? Optimizing the phone and ring settings are going to be the first step in combating early battery die off. Most phones are similar in what consumes the battery and also newer phones will offer a click of a button to turn on such applications as “Ultra data Saving Mode” and the ability to limit background apps. The data saving mode should be under the data usage section in the settings. Apps running in the background that have updates and push notifications (Especially Vibrating) such as Facebook are going to drain your battery faster than a fat kid chasing an ice cream truck. Switching to airplane mode allows for less energy to be used when the phone is constantly trying to pull gps coordinates or trying to connect wifi in low setting situations. If you are going to be using the phone, then it is better to turn off the gps manually as it is one of the biggest battery drainers. Dimming the screen should be turned off with the data saving mode. However if needed to be done manually you can go under brightness and slide it down to the lightest setting. If you are lucky enough to have thought ahead before the catastrophe of dying communication, then you are one step ahead than most people. 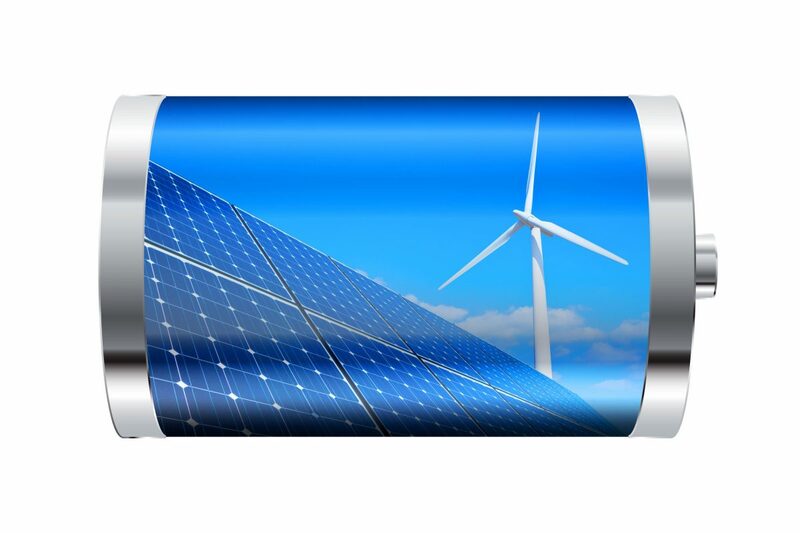 There are a couple of things you can do to be prepared for the dying battery scenario. 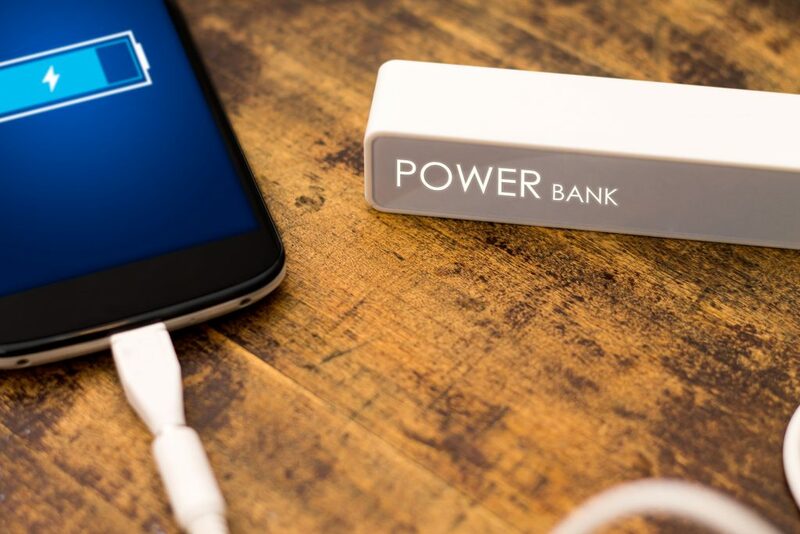 Power banks are essential nowadays with our arsenals of gadgets we use on a daily basis. They are simply a “bank” where you are able to store energy and then utilize it later for most any usb device that needs to be charged. Most Airports and some newer coffee shops will have a public outlet that is easily accessible to any person buying their products. This can be a gamble as in popular places it can be hard to find an outlet not being used during busier times. Another way to get around this is to plug your usb cord into your laptop assuming their is power left on the pc. Nothing beats good old sweat and muscle when there is no power within reach of your setting. A hand crank allows you to manually generate power by rotating the crank and a moving magnetic field pushes the electric current through a coil of wire. You have charged the battery on your phone and taken all troubleshooting measures to only find out your communication machine has decided to stop working. After you calm down from Facebook withdrawals, it is time to either find a replacement or look online for a cell phone repair store. As a digital nomad, it often seems impossible to stay focused and productive while out on the road. And this can easily become your truth if you fail to utilize the best productivity resources at your disposal. 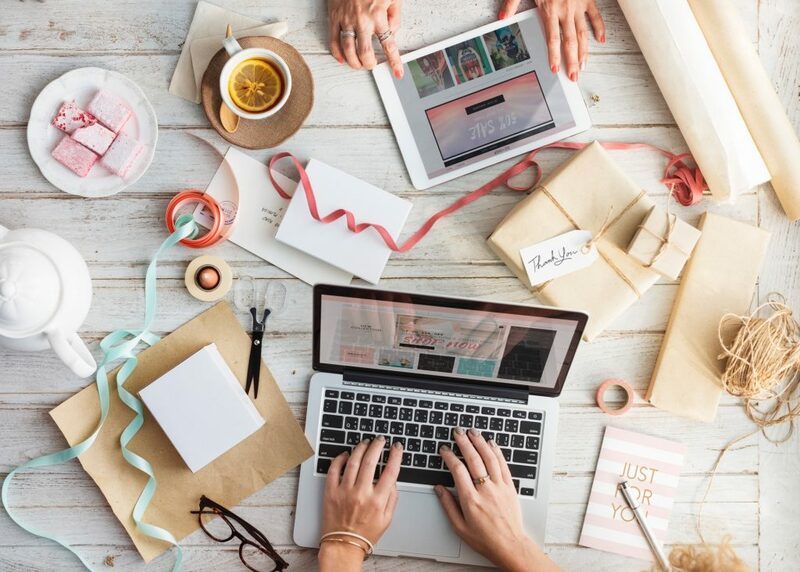 Instead of waging war on your mind because the nomadic lifestyle is calling you and you just don’t feel like working, utilize the best tools available to you to ensure your work is done so that you can continue funding your nomadic life. With that said, let’s take a look at the most popular productivity resources available right now. As soon as you start using them in your business, you’ll notice a major difference and focus, motivation, and productivity problems will become things of the past that you’ll gladly wave goodbye to in your rearview mirror. Are you trying to manage multiple projects while living the digital nomad lifestyle? If so, Trello will feel heaven sent! 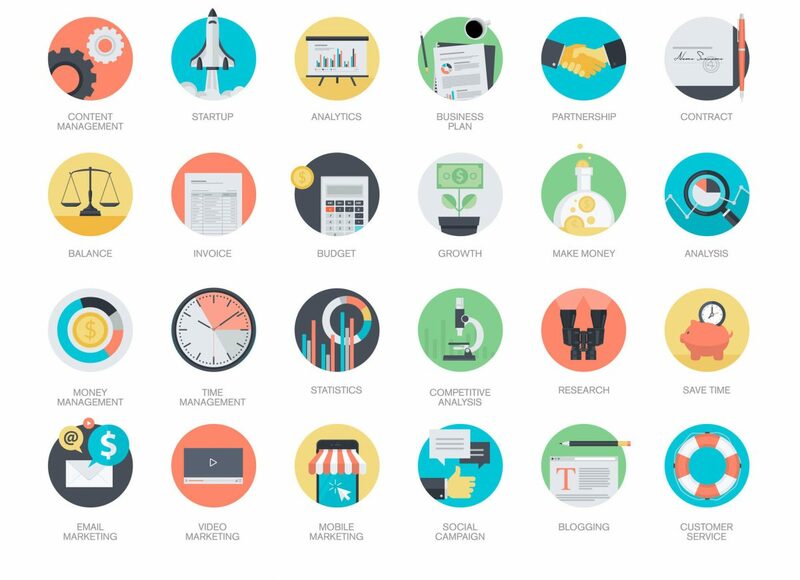 This project management tool can honestly organize everything. It’s perfect to manage to-do lists, and it can easily help you keep projects, campaigns, and individual tasks organized and on point. When you begin using this app, you will never miss a deadline again. You’ll always know when the next part of a project is due, and you’ll leave yourself ample time to work on it well ahead of schedule. When living the digital nomad lifestyle, using Clockspot in your business is an absolute must. And this is especially true if you are managing multiple people working on multiple projects at the same time. This program allows your freelancers and virtual assistants to “clock in” and “clock out” from anywhere in the world. Plus, it lets you input specific project information at a task level, so you’ll know exactly how much time your staff takes whiling working on a particular project. And you can use this information to bill accordingly. Not only that, this software makes it easy to generate payroll reports, overtime pay, and it will even manage workers’ time off. And our absolute favorite thing about the software is lets you see which employees of yours are working in real time. 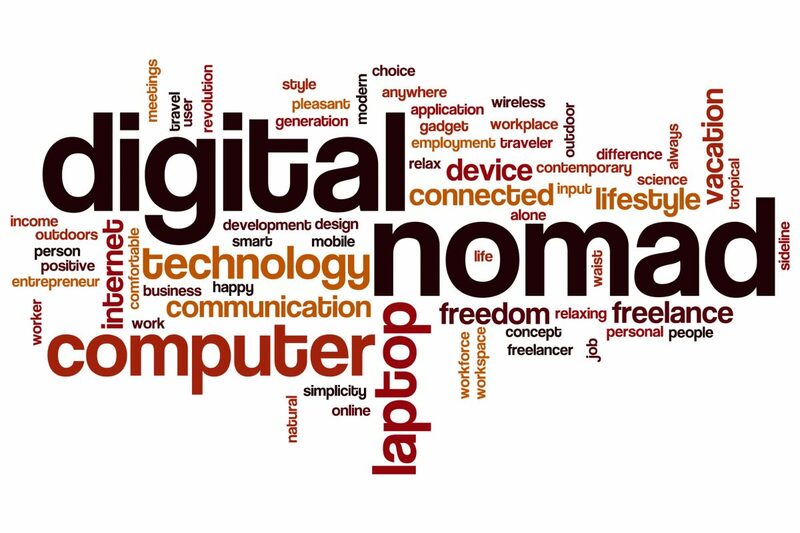 Many digital nomads work in collaboration with team members located all across the globe. It’s often difficult to keep in contact with the members of your team as you travel around the world. It’s easy to set up Slack groups online. Add team members to specific groups, and you can even open up numerous chat rooms based on specific topics or categories. Plus, this software makes it possible to directly message members of your team so you can communicate with them one on one, in real time, when necessary. Google Drive is an incredible backup tool for a number of reasons. For starters, it’s a great way to stay exceptionally organized. And since organization is so crucial while working on the road, having a tool like this at your disposal is nearly invaluable. We also highly recommend Google Drive because you get 15GB worth of storage space for free, which is a lot better than their competitor Dropbox. Plus, with Google drive, you can have multiple people working on the same project files at the same time without any confusion. If you are working on a large project and multiple people need access to the files, storing them on Google Drive makes it possible for everyone to work together in unison without having to email files back and forth. That can get very confusing and it’s obviously something you would rather avoid. Google Drive makes it possible to avoid project chaos and confusion. GlobalVision Text Inspection compares two unlike documents to manage the accuracy of text along the artwork, document, and packaging creation workflow. It’s perfect for making sure there aren’t any unintended changes as your text moves from your copy document to artwork to print. While living in the digital nomad lifestyle, you need to do everything in your power to stay focused, organized, and motivated. Using the productivity resources recommended today will make your life a heck of alot easier while traveling around the globe.